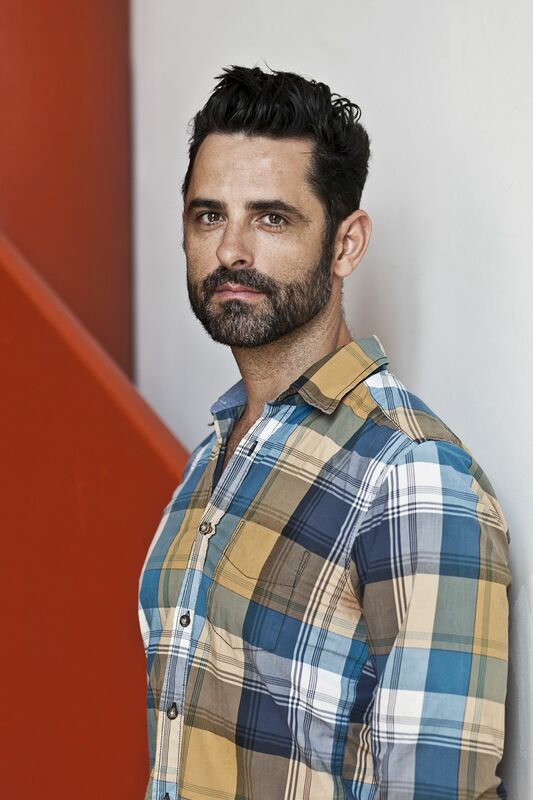 Frank Kalero (Spain) is a cultural manager, publisher and curator living and working in Sao Paulo, Brazil. He founded photo magazine OjodePez in Spain and co-founded the pan-Asian magazine Punctum. He was the artistic director for the GetxoPhoto Festival in Bilbao for three years and art director for the 2013 and 2015 Biennial PhotoQuai in Paris. Finally he is cofounder of the new GoaPhoto festival in India. Vince Aletti (USA) is photography critic for The New Yorker. 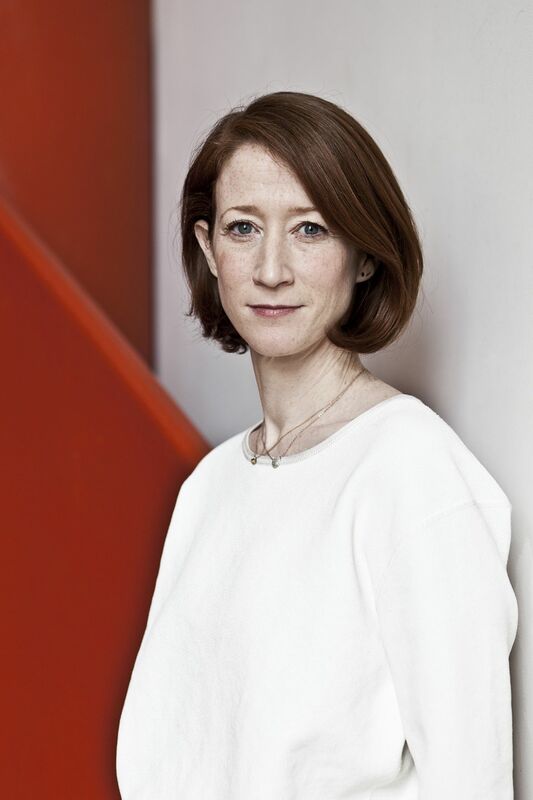 He has curated several exhibitions of art and photography on the topics of ‘Male’ and ‘Female’, the most recent of which showed at White Columns in 2008. The ‘Male’ book of work from his collection appeared the following year. He was one of the curators of the International Center of Photography’s 2009 ‘Year of Fashion’. He was previously on the jury in 2011. 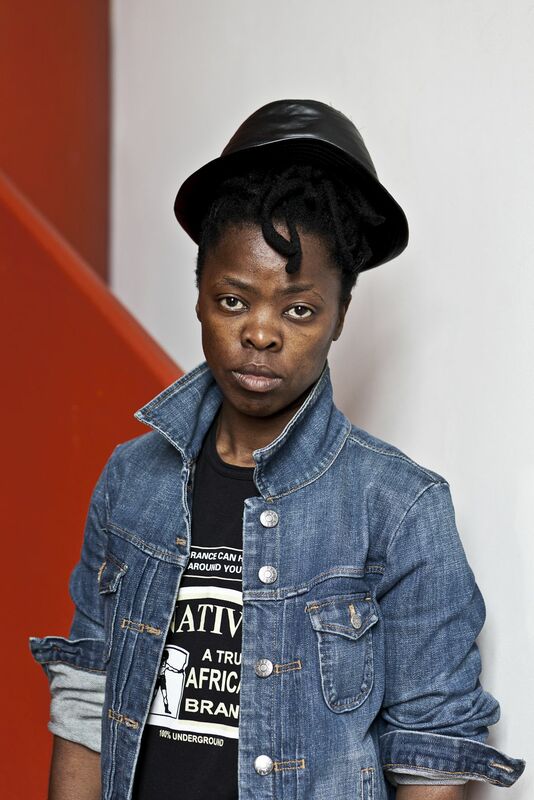 Zanele Muholi (South Africa) is a photographer and visual activist who documents and brings visibility to the black LGBT communities in (South) Africa. Her work was shown at, among others, the South African Pavilion at the 55th Venice Biennale (2013), Documenta 13 (2012) and the 29th São Paulo Biennale (2010) and was awarded a number of prizes including the Ryerson Alumni Achievement Award (2015) and the Prince Claus Award (2013). Meaghan Looram (USA) is the deputy photo editor at The New York Times. She is a front-page editor and oversees the newspaper’s staff of 40 photo editors and many of its most ambitious photography projects, for which she won several awards. Meaghan participated as a Master for the World Press Photo Joop Swart Masterclass in 2013 and 2014.